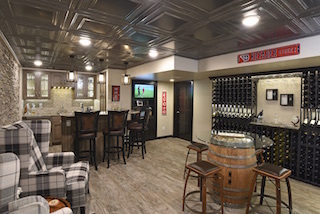 wine storage Archives - Remodeling Designs, Inc. This entry was posted in In The News and tagged baseboard, bathroom ventilation, chili recipe, crown molding, erich's kitchen, internet marketing, trim carpentry, vent fan, wine storage. Bookmark the permalink.